Before I go any further, I want to give an explanation of blood pressure and why it’s so important. 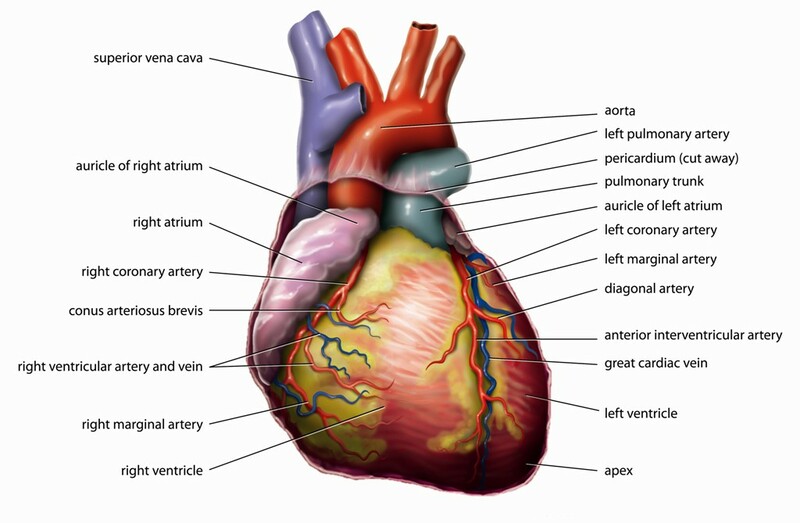 Blood pressure is a measurement of the amount of pressure exerted on the inside of arteries. This pressure is generated during the contraction and relaxation of the ventricles (the left and right main chambers of the heart).